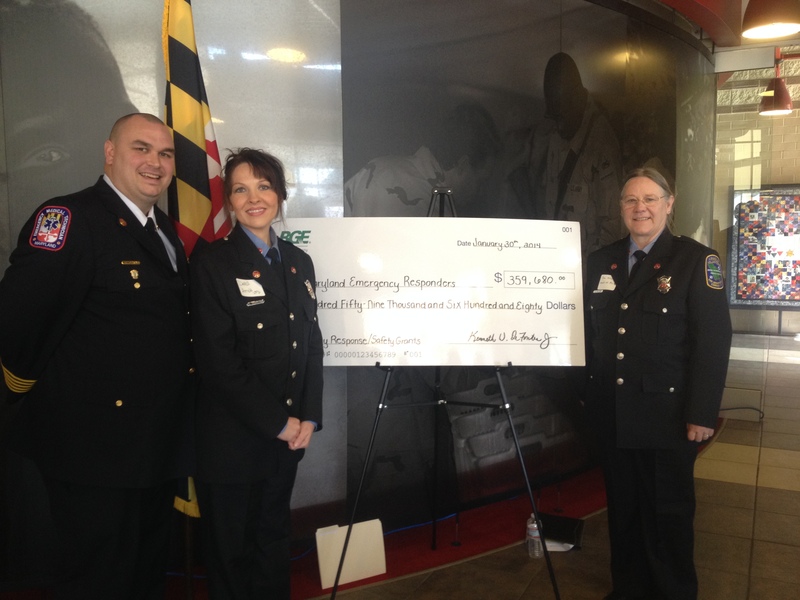 On January 30,2014 Chief Randy Hopkins, Treasurer Jean Allen and Public Relations Officer Debi Hopkins attended the BGE Grant Ceremony at the Red Cross HQ in Baltimore, Maryland. 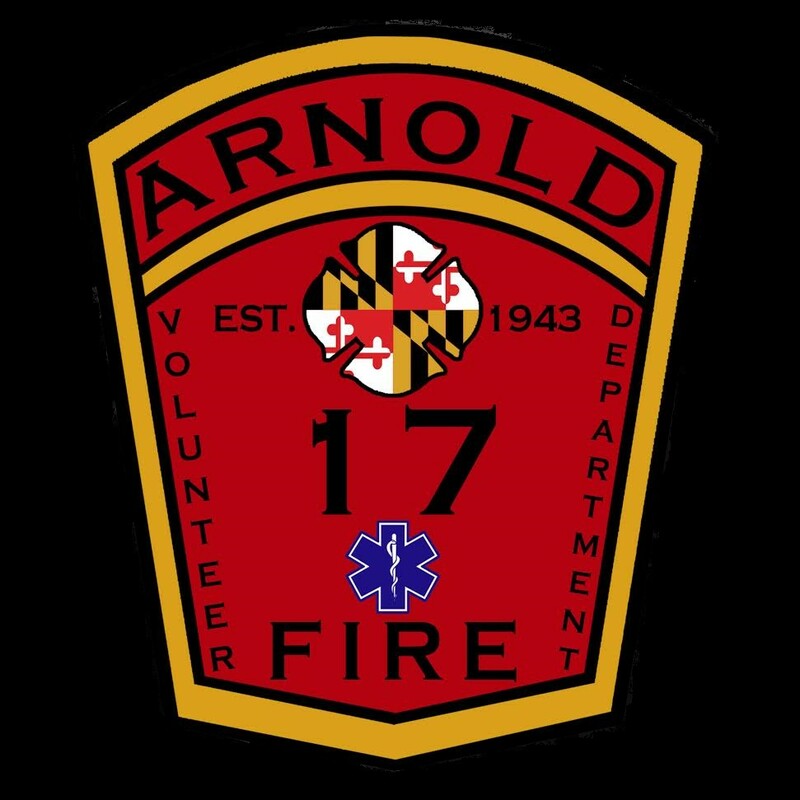 This grant ceremony is the second one for BGE also its the second time the Arnold Volutneer Fire Department was awarded a grant through BGE. This year we were awarded $8,000.00 for our CPR outreach program. This money allows us to purchase, maintain our equipment and any future equipment for the program. We would like to thank BGE for our continuing partnership to provide programs and equipment to the communities we serve.